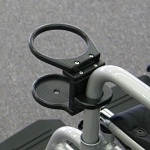 Attachments for mobility scooters to help those with arthritis. 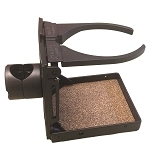 Includes attachable cup & drink holders, & attachable storage. 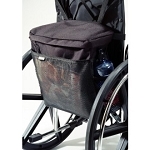 Attach to any round or square tubing on wheelchairs, walkers, bed rails, rollators. Holder with adjustable arms can hold different size beverages. 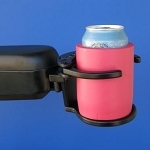 Versatile drink holder for people with arthritis who use mobility devices. Protects your scooter tiller controls from moisture. Helps protect against electrical problems created by moisture.